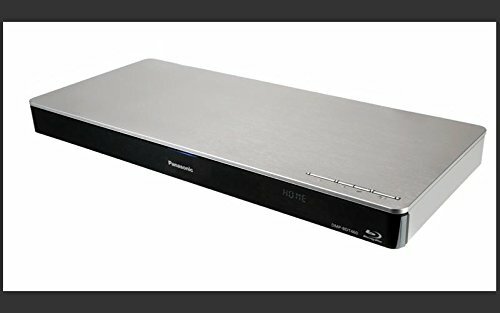 For those interested in budget Blu Ray players, look no further! Blu Ray is a relatively new technology that allows for the very best in media and entertainment to be held within a small disc. This is similar in concept to the older DVD but with a much more advanced and lush set of abilities in audio, video, and other areas. To gain access to the magic contained by Blu Ray media though, one must first have a Blue Ray player. The choices in Blu Ray players out there today have certainly grown, and if you desire, you can absolutely pour loads of funds into buying one or a system that incorporates the ability to play Blu Ray. However, there is no necessity to do so in most cases. For those who wish to get a cheap Blu Ray player without having to sacrifice remarkably in quality, here are your top 10, affordable Blu Ray players under $500 for 2017. 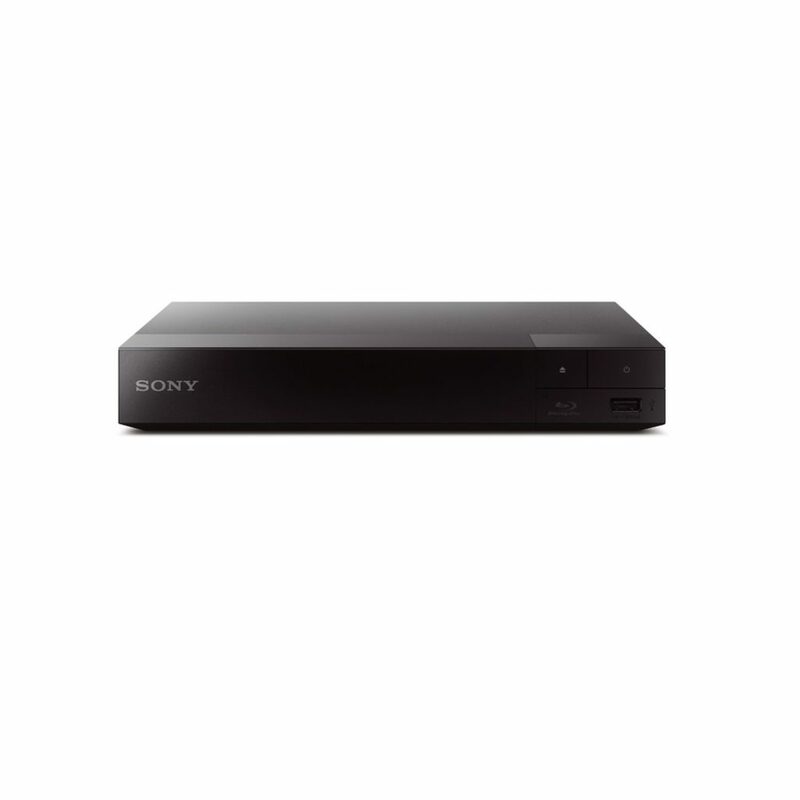 Sony is known for excellence in electronics, and the BDP S6500 is no exception. Not only does this player run regional and region-free Blu rays, but it also plays all standard DVD discs. Also look forward to product perks such as high-def, HDMI output, 3D and WiFi capability as well as 300 built-in, streaming apps. Pioneer, another name synonymous with electronics we’ve relied on for years, presents the BDP-80FD. This 3D-capable, high def player will run all of your Blu Rays, DVD’s CD’s and SACD’s and makes for an excellent addition to most home theater systems. Other features include WiFi Direct with Miracast, YouTube’s “Send to TV” app, HDMI output, and a low-profile exterior build. 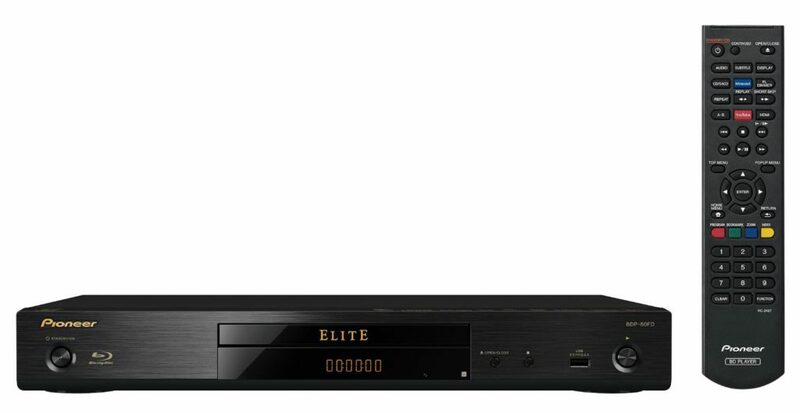 As far as Blu Ray players for home theaters go, you likely will not see much more of an all-inclusive offering than that of the Samsung UBD-K8500. That is because the UBD-K8500 is a multi-system player, being able to stream and operate nearly every media type one may think of. 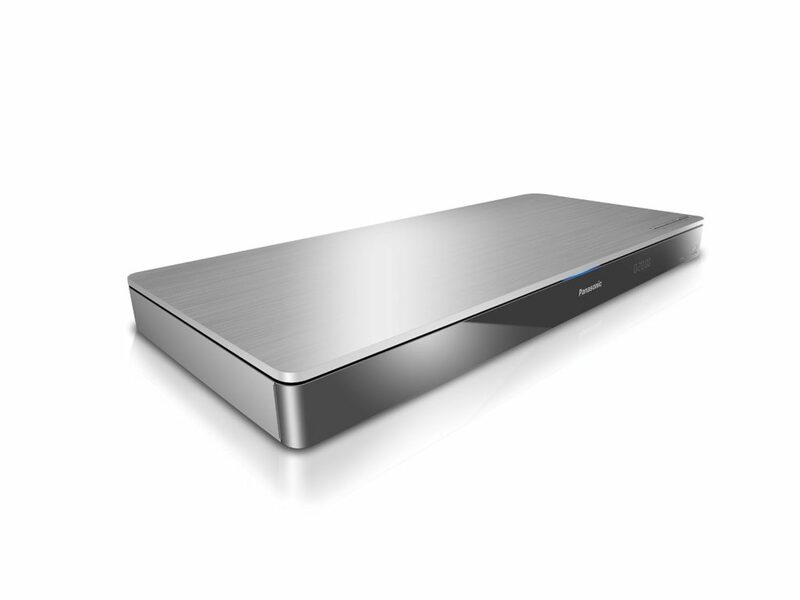 With high quality output and many physical port types to choose from, users can enjoy media such as DVD, CD, streaming services, Blu Ray, 3D, WiFi, Hulu, and more. LG is known for some high quality electronics. 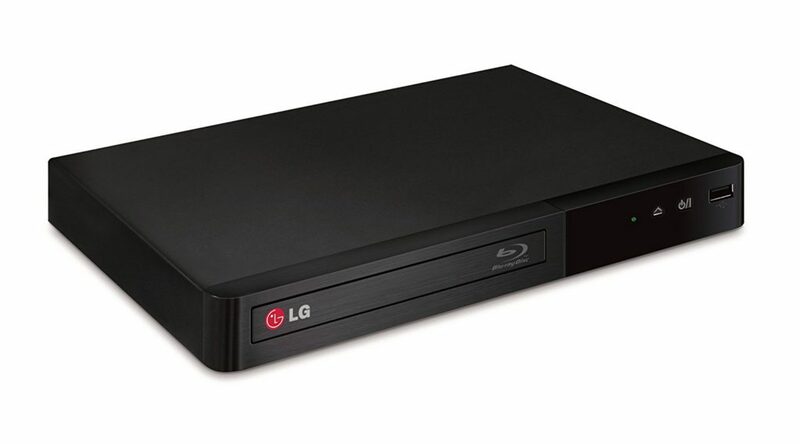 The BP340 is part of LG’s recent lineup of highly marketable, versatile, yet low-cost Blu Ray players. Some of the features in this unit include a low-profile design, high-def outputs, and plenty of streaming apps for your viewing entertainment. 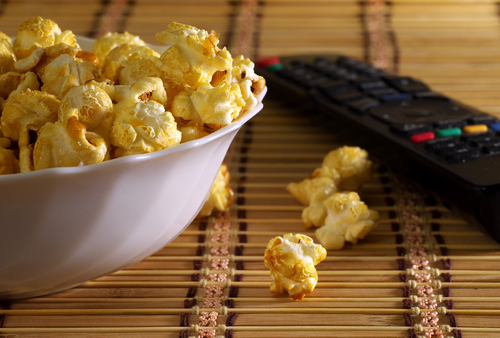 Make any TV “smart” with the BP340. For those looking for a very low-profile box design that still carries big features internally, the sleek build of the Sony BDPS3700 may be just what you’re looking for. On the outside, this player can fit seamlessly into the look of virtually all home theaters out there. On the inside, the WiFi-enabled player runs DVD, Blu Ray, CD, all sorts of streaming apps, and all at some of the highest of output qualities. Onkyo, a big name in reliable electronics and affordable Blu Ray DVD players provides us with the versatile BD-SP809 model. This player runs all types of compact disc types and Blue Rays and provides amazingly high quality video and audio. 3D capability, 1080p upscaling, deep color technology, THX certification, and twin HDMI outputs make for some of this unit’s noteworthy features. Yamaha’s BD-S477BL is a great Blu Ray player that provides all of the expectations of a modern player but without extreme, associated costs. 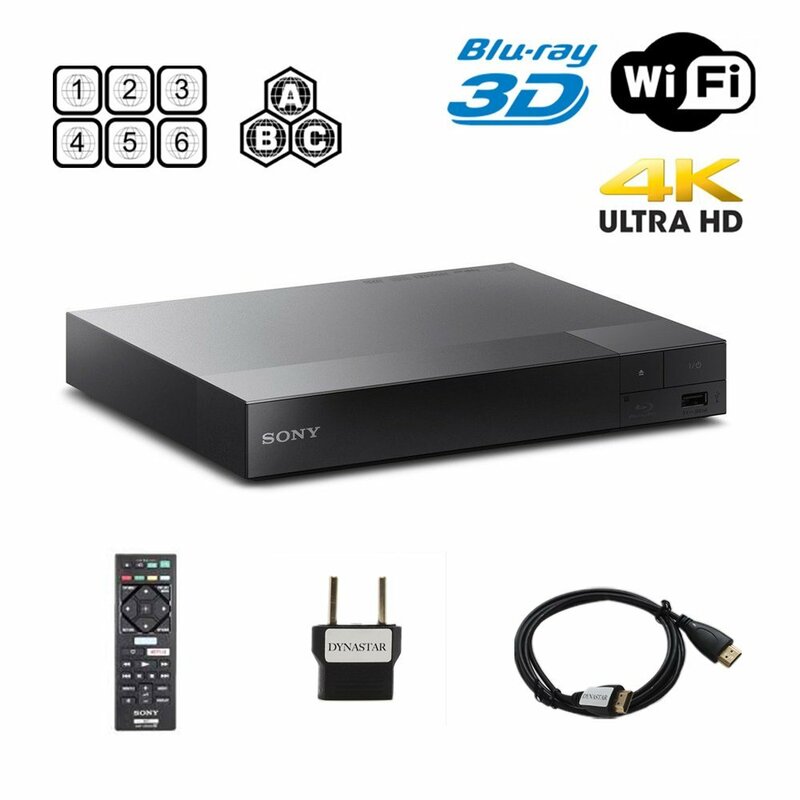 This system’s AV controller app, high quality audio and video offerings, fluid PC connectivity, streaming capabilities, and other, great perks make this a favorite in the affordable Blue Ray category as well as the hearts and minds of purchasers. This powerful device is not just a Blue Ray player, but also serves more importantly as an all-in-one entertainment hub. Control all of your home theater inner-workings from here while also running DVD, Blue Ray, streaming services, music CD’s, and more. 4K video upscaling, 3D and 2D conversion, internet browsing, wireless operation, and other, great perks can also be expected of this all-inclusive entertainment masterpiece. 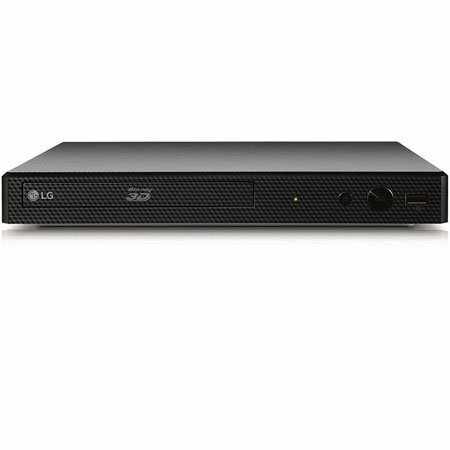 If a high quality, all-in-one Blu Ray Player at an affordable price is your primary objective, the LG BP550 Blu Ray Player Bundle is the perfect offering. This player streams, is fully WiFi capable, runs your whole line-up of media types, plays 3D media, and will even allow you to browse and use your home computer from its user-friendly console. With this bundle in particular, you also receive a 6′ HDMI to HDMI cable for additional versatility at hook-up time. 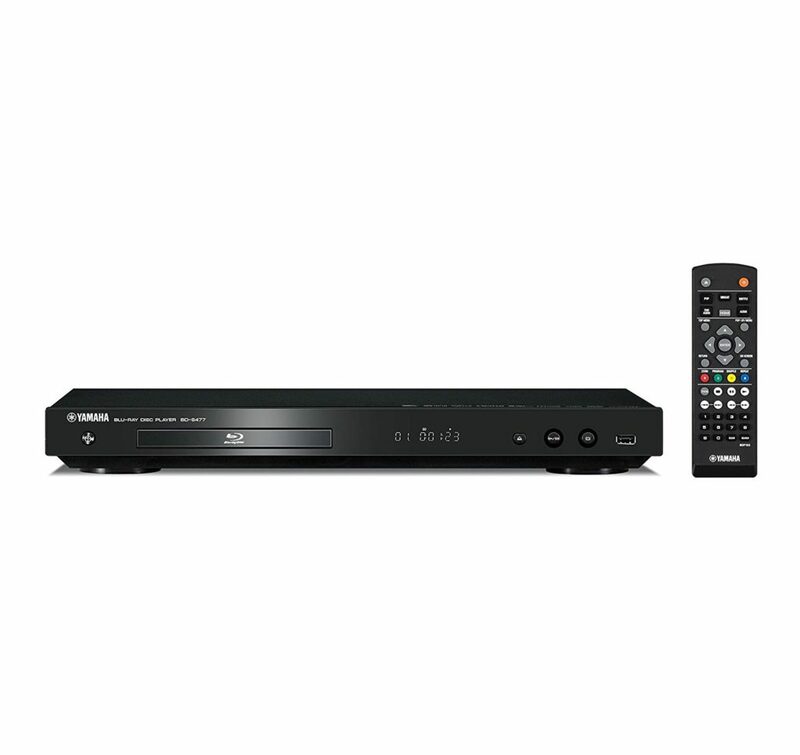 The Panasonic DMP-BDT460 is one of those Blu Ray Systems that has a feature list that goes on and on. This is a great thing, especially when it comes to a Blu Ray Player that is affordable and coming from a renowned manufacturer as well. Some of this unit’s many features include 4K upscaling, 3D capability, twin HDMI’s, WiFi, a long list of built-in apps for streaming service, media management of outside devices, and much more. Extensive support and warranty options are also an attractive accompaniment to this already formidable selection by Panasonic, a leader in Blu Ray technology.